It's time again to March through the ABC's! 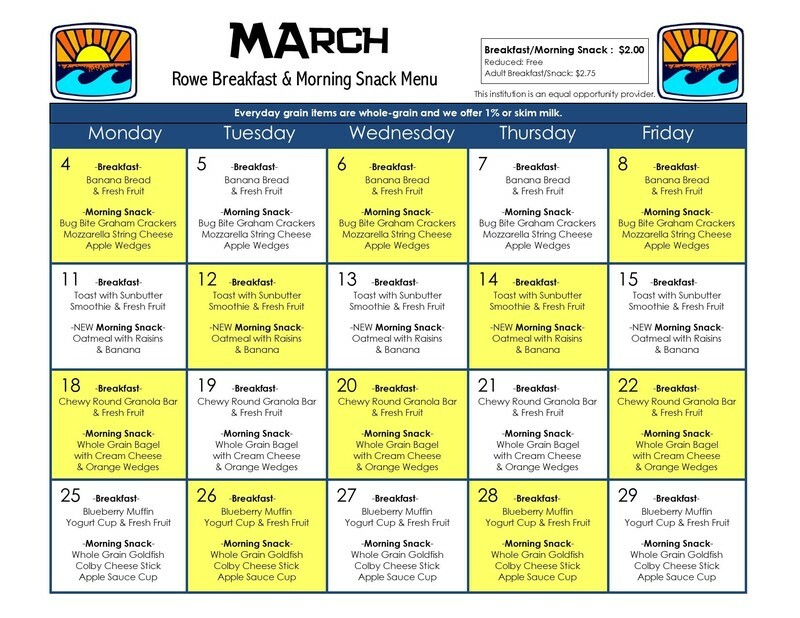 Each day our salad bar will feature items corresponding with the letter of the day. 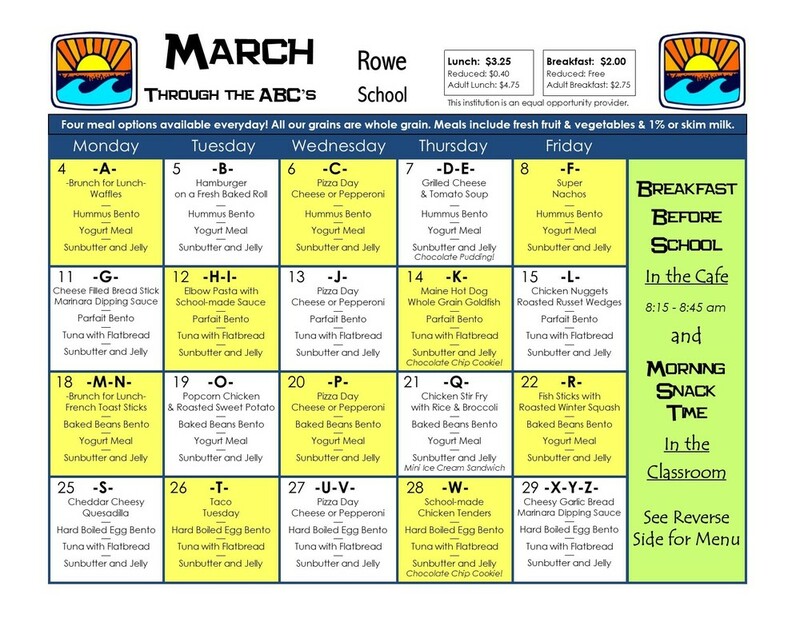 Encourage your student to eat through the rainbow! We also have a new morning snack item, Oatmeal with Raisins & Banana.